We had such a fun and laid back session with Taylor and Zachary! They were so so so much fun to work with! 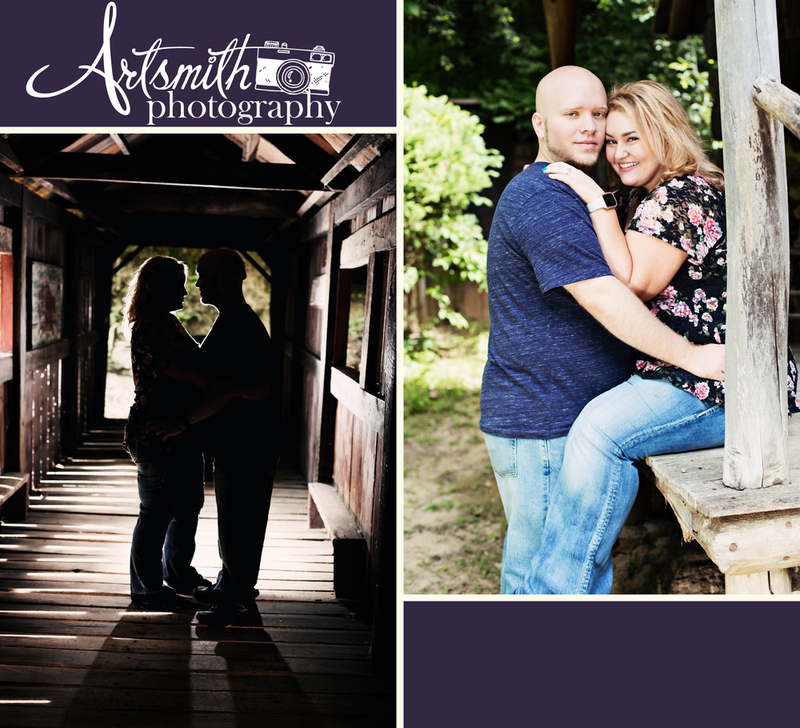 I shot their portraits at Heritage Canyon in Fulton, IL. It was lovely as always! We went inside the canyon and across the road to the river, where they changed into something fun (and cooler!) for a new look. The happy couple will be tying the knot this October and I am so honored they chose me to be a part of their big day. I am very much looking forward to celebrating with them, their family, and friends! In the meantime, here are a few photos from their summer engagement session! 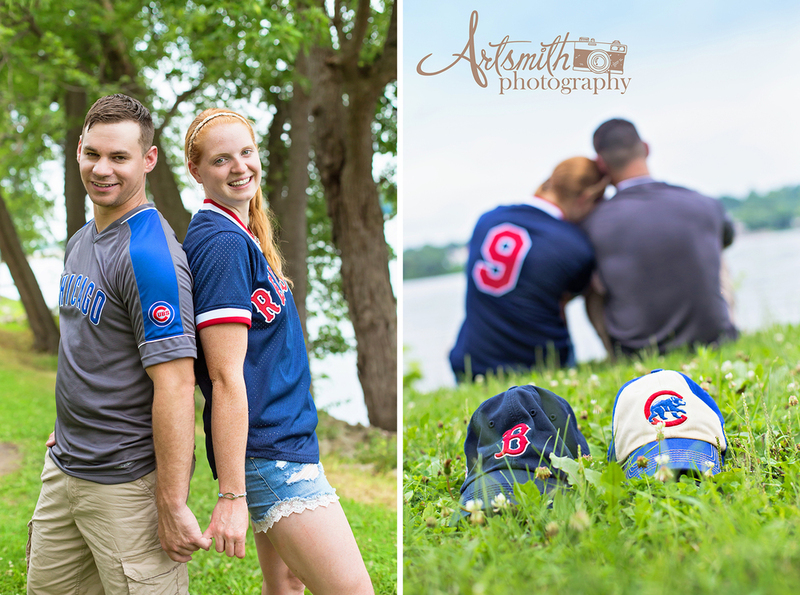 After the hot, hot June we had, it was a pleasant surprise to have it cool down in early July, just in time for Danielle and Patrick's engagement shoot! It was laid back and fun for all of us as we enjoyed a scenic morning walk at Heritage Canyon. Although the bugs were a little thick in the canyon, it was hard to complain on such a gorgeous day. Danielle talked about taking their kids back soon to see some of the cool spots we found, I'm sure they'll have a blast! Here is a sneak peek from their session!